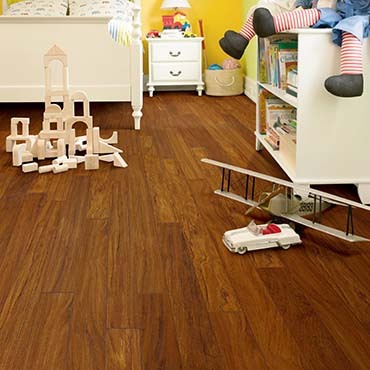 Laminate plank flooring is a multi-layer product fused together. 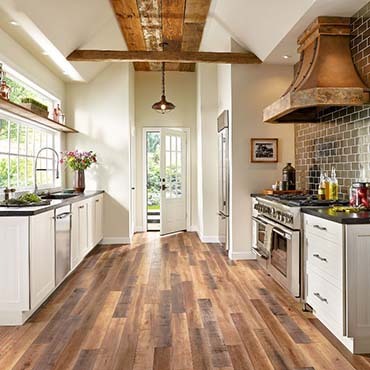 Laminate flooring planks simulate wood grain with a photographic layer under a clear protective finish. 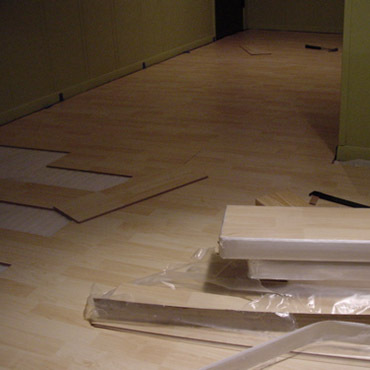 It is usually easier to install and maintain than traditional hardwood flooring. 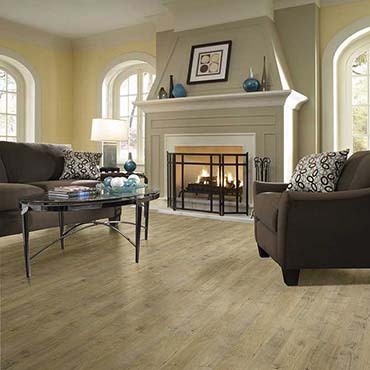 See our collection laminate flooring planks brands like Shaw Laminate Flooring, Armstrong Laminate Flooring, Mannington Laminate Flooring, Pergo® Laminate Flooring, Tarkett Laminate Flooring, and more... Click below to see our whole selection of laminate flooring planks brands! 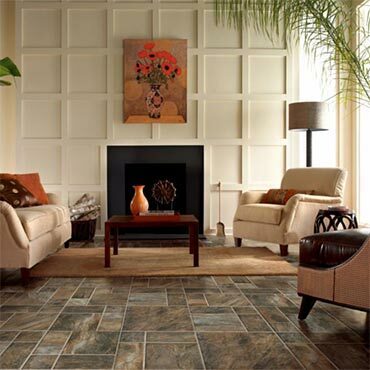 Laminate flooring tile looks like ceramic tile or stone, but without the expense and required maintenance. 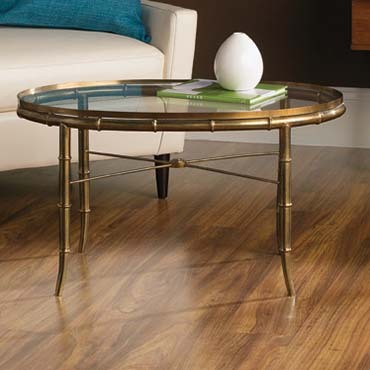 Laminate tile flooring has a photographic layer under a clear protective finish. 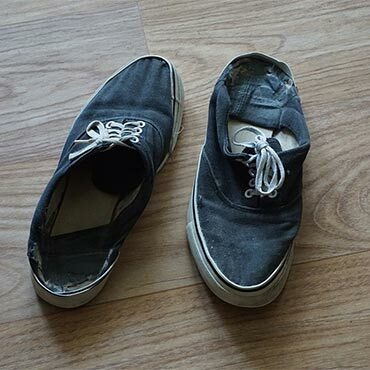 It is easier to install and maintain than ceramic or stone. 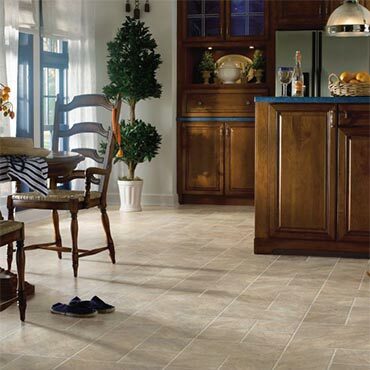 See our collection laminate flooring tile brands like Shaw Laminate Flooring, Armstrong Laminate Flooring, Mannington Laminate Flooring, Pergo® Laminate Flooring, BerryAlloc Laminate Flooring, and more... Click below to see our whole selection of laminate flooring tile brands! See our collection laminate flooring blocks brands like Shaw Laminate Flooring, Armstrong Laminate Flooring, Mannington Laminate Flooring, Pergo® Laminate Flooring, BerryAlloc Laminate Flooring, and more... Click below to see our whole selection of laminate flooring blocks brands! 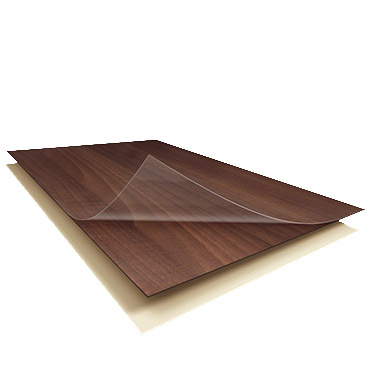 Waterproof PVC flooring is water-resistant flooring that effortlessly withstands extreme humidity. This flooring combines all the benefits of laminate and vinyl and is an ideal options for any room - even bathrooms, kitchens and mudrooms. At DesignBiz, we want to make sure you find the finest home furnishings when you browse online. 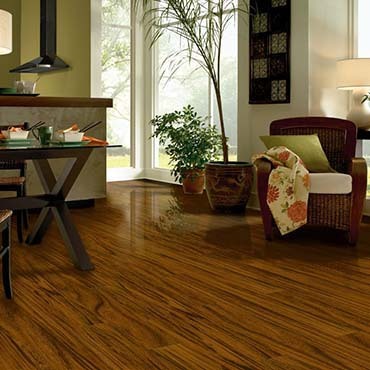 You have searched for laminate flooring and this page displays all the info, brands, articles, and videos that we have for laminate flooring. With hundreds of manufacturers and brands to choose from, we want to help you find the perfect solution for your style preferences. Browse through our selection of brands, like Shaw Laminate Flooring, Armstrong Laminate Flooring, Mannington Laminate Flooring, Quick Step Laminate Flooring, Bruce Laminate Flooring, and more. 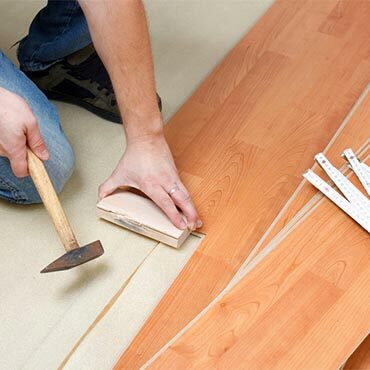 If you aren’t finding the brand of laminate flooring you are currently searching for, can try our sponsored links below.